In an attempt to preserve undeveloped beachfront land in Maui, Maui County planned to purchase nine parcels to create a park. 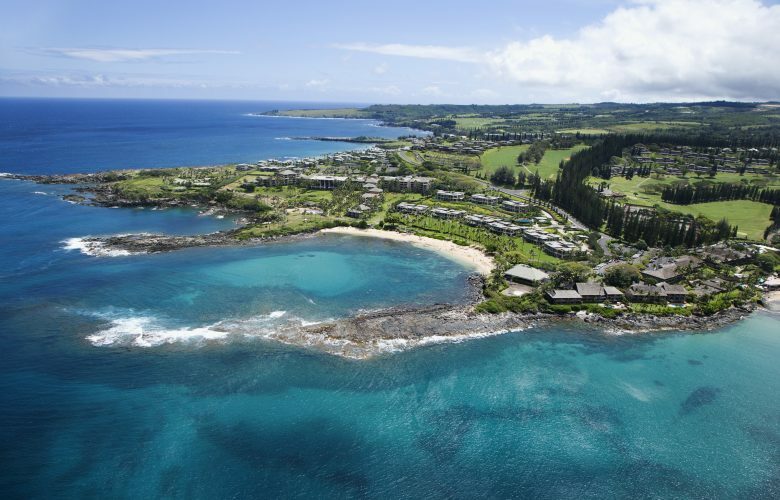 But the County ran into a predictable problem; beachfront lots in Maui don’t come cheap. As a result, seven of the parcels ended up in the hands of private landowners. So the County achieved its goal through regulation; the lots were made subject to a “community plan” designating them as “park.” Although the lots were zoned “hotel-multifamily,” the “park” designation meant that obtaining a development permit would prove extraordinarily difficult. Douglas and Patricia Leone purchased one of the lots in 2000 for $3.7 million. Although some owners of the other six parcels were permitted to build, the County denied the Leones’ permit application because their proposed single-family home was inconsistent with the community plan. The Leones sued in state court, arguing that the County’s restriction had deprived their lot of all economically viable use and thus effected a taking. Although the trial court agreed that the County had prohibited all development on the property, the jury found in favor of the County. Presumably, the jury concluded that the development restriction hadn’t denied the Leones’ land of all viable use. The Hawaii Supreme Court affirmed. It relied primarily on testimony at trial that the property still had an “investment use,” finding it especially relevant that the Leones could have sold the land for a profit in 2002 (before they had started the permitting process). As a backup, the court noted that the Leones could still partake in certain “commercial uses” of the property consistent with the “park” designation, such as operating a concession stand. The Leones filed a petition for certiorari to the Supreme Court of the United States. Along with several of our friends, PLF today submitted an amicus brief asking the Supreme Court to hear the Leones’ case. As our brief explains, the Supreme Court’s landmark decision in Lucas v. South Carolina Coastal Council entitles a landowner to compensation for a taking when a government regulation denies him all economically viable use of his land. This categorical rule makes sense because such total denials of use are essentially equivalent to direct appropriation of property; although the property owner keeps title to his land, he must follow the government’s orders to keep it as open space. Unfortunately, however, many courts (including the Hawaii Supreme Court in this case) have required the property owner to show that the regulation deprived his land of all value in order to prevail under Lucas. But almost all property has some value even if it can’t be used for anything productive (especially if it’s a beachfront lot in Maui). Shifting the focus from use to value would render the once-promising Lucas rule a dead letter. We hope the Supreme Court will agree to hear the Leones’ case and breathe some much-needed life into the Lucas rule.